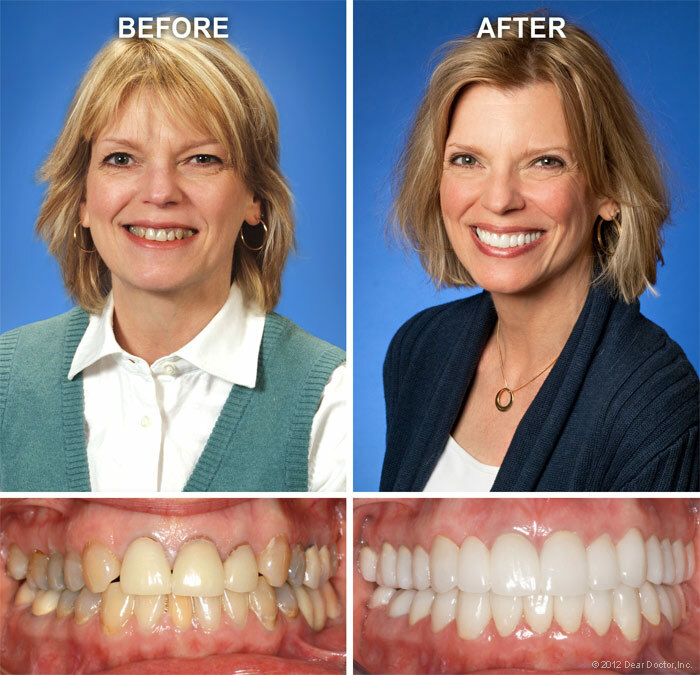 Our Cosmetic Dentistry Services Include Teeth Whitening, Dentures, Dental Veneers, & More! It is extremely helpful for you to bring in pictures you have collected — of smiles you like, smiles you don't like, and/or photos of the way your own smile used to look, if that's the result you're aiming for. 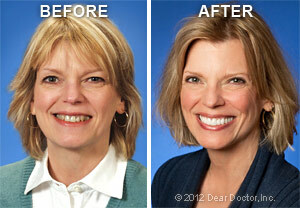 Now is the time to get started on creating a smile that will make you feel as good as you look! Please contact us for more information on our cosmetic dentistry services. We Provide Cosmetic Dentistry Services to Residents in Avon, Livonia, Mount Morris, Hornell, Lima & the Surrounding Areas!